The 2014 Velvet & Willow Shiraz displays a beautiful dense, dark purple colour, lovely aromas with hints of cherries, vanillin oak and pepper. 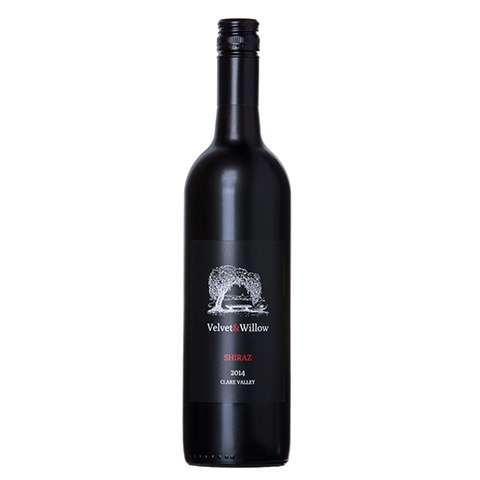 These top quality, low-yielding, fully ripened Shiraz grapes were fermented in open vats before being matured in a combination of new and used French and American oak barrels. This wine will, over the next 3-5 years, mellow and round out to become a sensational wine which will give great enjoyment and then live for many more years if kept under good cellaring conditions. It will be at its peak when it is 10 years old.